Do you have a domain name but are still using the same old email address? 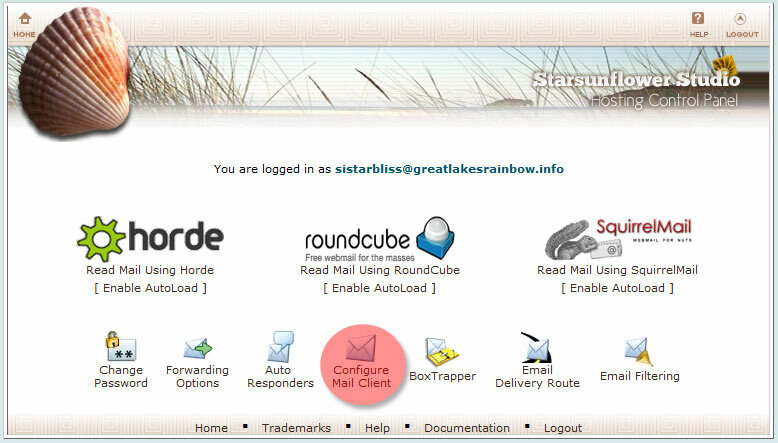 Do you have a pop account but use your host’s webmail to check your email? 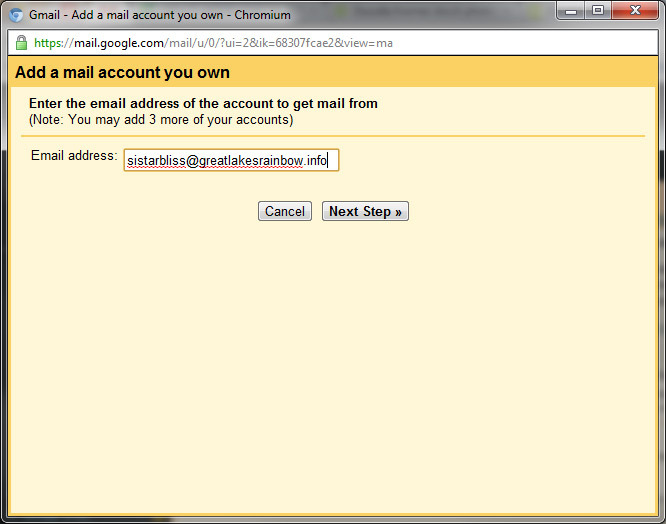 Maybe you just don’t know how to connect them after you register your domain?This tutorial will help you learn to back up your email into gmail’s email service, and also “send as” [email protected] If you already have a gmail account, you will be able to use both email addies from the same account. 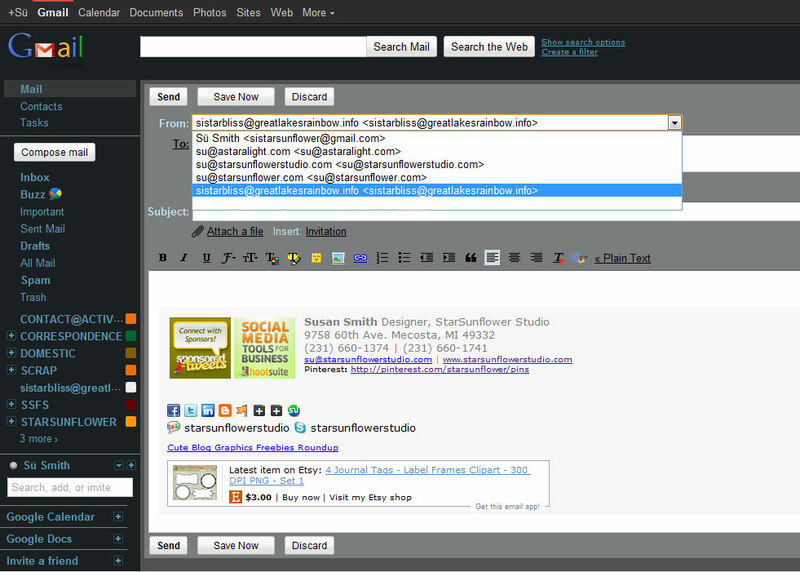 You can even add multiple email addresses from different domains. This tutorial is also useful for retaining your email when moving to a new server (if you don’t have any other way to transfer email over via server control panels). Hey, did I mention Gmail’s great spam blocking? In Settings>Accounts and Import, click on the “make default” link if you would like your newly composed messages to be your [email protected] email addy. WOW this is so helpful! What a great tutorial! Just stumbled across your blog and so glad I did! Seems easy & useful..I will try any day ! i just used your tutorial and it's fabulous! wish i knew that earlier. 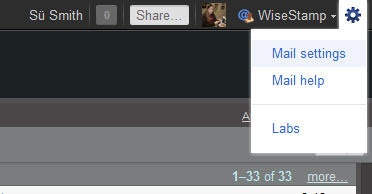 saves me a tonne of time switching between email accounts!! Can it work with Blogger? Oki. I have to try at home. Thanks for sharing. Thanks for sharing. I found this to be very helpful. … when you use an e-mail client, like Outlook or Thunderbird? Gabriel, any time you add a new account (whether pop or imap) to Outlook or Thunderbird you should get a drop down for additional emails. However, I've not found a solution to "send" mail through Outlook or Thunderbird as your domain address. So you could pick up mail, but when it sends, you'll be sending as the gmail address. I've tried this through IMAP. Thanks for this nice info.. This is really interesting, lovely and beautiful blog about online Gmail technical support. So thanks a lot for sharing needful information……..!!! 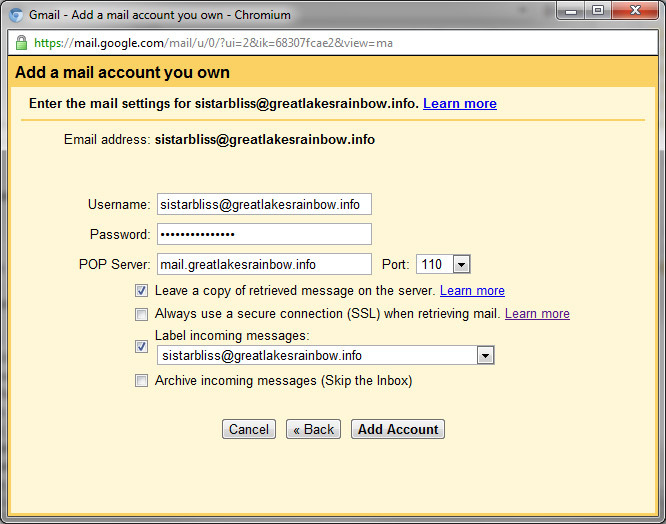 Gmail Account Support please visit the link.